An aging population, shifting eating patterns around the globe, increasingly stressful lifestyles and a new trend of self-diagnosing some gastrointestinal (GI) conditions, especially among younger consumers, is driving explosive growth and interest in the digestive health sector. At the same time, increasing consumer concern about the potentially harmful effects of long-term use of many over-the-counter (OTC) GI medications, along with recent safety challenges by the American Medical Association (AMA) and others about antacids/protein pump inhibitors, and the relatively high cost of newly available Rx-to-OTC products, have accelerated the search for more natural solutions. U.S. OTC digestive product sales reached $4.3 billion (B) in mass channels including Walmart for the year ended May 13, 2016, up 9.7% according to IRI; antacids, laxatives and anti-diarrheals remained the largest categories. Sales of GI supplements are projected to reach $2.6B in the U.S. in 2016, according to Nutrition Business Journal (NBJ), up 11.2%, and $3.9B by 2020. Probiotics continue to dominate growth in the digestive supplement market with NBJ predicting sales to reach $1.9B in 2016 (up 16.2%), and $3.1B by 2020. 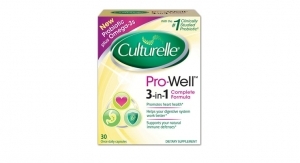 Globally, Procter & Gamble’s Align remains the best-selling probiotic supplement, according to Euromonitor; DSM’s i-Health’s Culturelle, touting Lactobacillus GG, holds the top spot in the U.S. Sales of digestive enzymes are expected to top $285 million (M) in 2016, up 6.6%; and reach $364M by 2020, per NBJ. U.S. herbal digestive remedy sales topped $88M in 2015, according to Euromonitor. With sales of $7.2B and volume growth of 5.2% in 2015, yogurt products continue to dominate the U.S. probiotic market. In 2015, 42% of U.S. adults regularly consumed spoonable yogurt, 20% a yogurt smoothie, and 5.7% a drinkable probiotic beverage, (e.g., kefir or kombucha), according to Packaged Facts (Breakfast report, April 2016). One of the largest market opportunities may lie with developing the proactive side of the digestive market. While Mintel reported that 59% treated a GI issue with an OTC in 2015, only 27% took some proactive action (Digestive Health-U.S., July 2016). Those with severe/moderate discomfort were most likely to do so. Multi-functional digestive aids are another popular new direction. P&G’s Metamucil fiber laxative also touts on-pack FDA health claims of cholesterol-lowering, maintenance of healthy blood sugar levels and satiety. Pediatric, pregnancy and some free-from markets (e.g., lactose intolerance) are other fast-emerging digestive segments. OTC lactose intolerance products posted sales of $77M in 2015 per IRI; Beano posted $18M. While Lactobacillus and Bifidobacterium are the two most common genera of probiotics found in healthcare products, Streptococcus, Bacillus, Enterococcus, Lactococcus and probiotic yeasts are also differentiating products/benefits around the globe. Lactobacillus rhamnosus and plantarum are growing in importance in children’s products aged 5-12, according to Mintel (Probiotics in VMS, May 2015). Bifidobacterium infantis and Lactobacillus reuteri are other probiotics that can target pediatric digestive health—the latter specific to relief for colic. Euromonitor projected supplements and OTC/Rx digestive will be among the fastest-growing global healthcare categories from 2015 to 2020. The U.S., China, Italy and Russia lead in dollar sales of probiotic supplements around the globe; sales jumped 39% in Australia and Brazil, 19% in Germany and the U.K., and 15% in Canada in 2015, according to Nicholas Hall (Vitamins, Minerals, Supplements, June 2016). 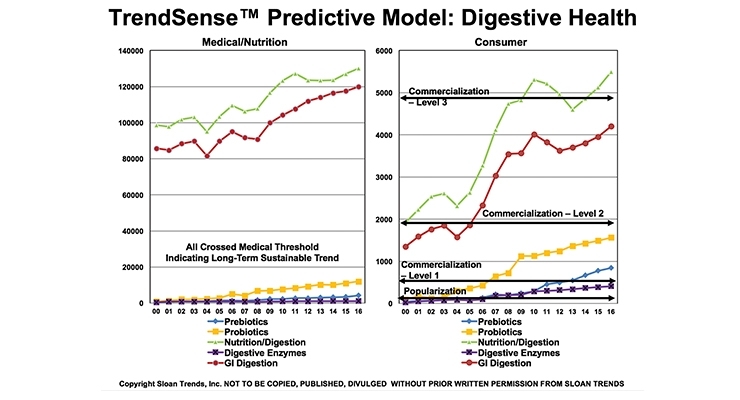 According to Sloan Trend’s TrendSense model, nutrition/digestion is a strong market and is accelerating—both in terms of scientific evidence and marketability. It is a well-established, very large Level 3 nutraceutical mass market opportunity. 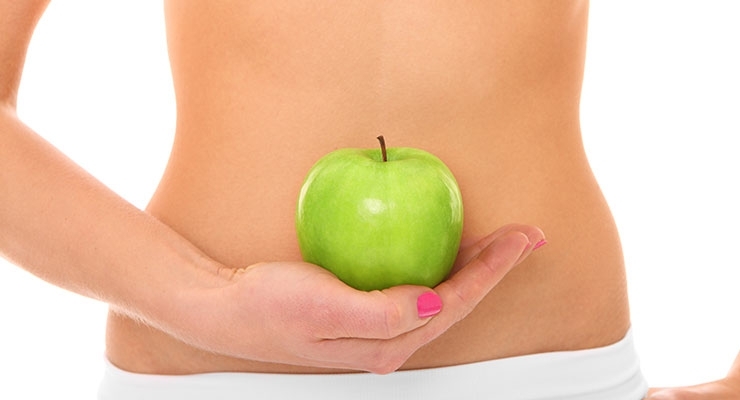 The success of fiber supplements (e.g., Benefiber), with sales up 39% in mass channels in 2015, and higher than average growth within the anti-diarrheal and laxative categories, confirms that lower GI issues are a strong driver within the digestive segment. “Lower GI issues” is also fast approaching status as a Level 3 mass market opportunity. 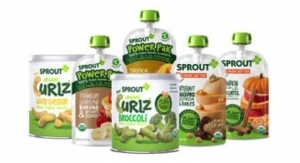 The marketability of probiotics with prebiotics, both Level 1 mass markets, continues to grow, signaling excellent timing for the introduction of synbiotic products. 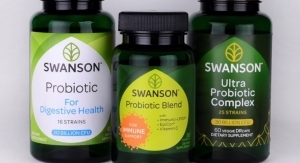 According to a HealthFocus 2015 report, 78% are aware of probiotics, 44% prebiotics. Digestive enzymes are another highly marketable opportunity in specialty/health food channels, ripe for innovation and development. 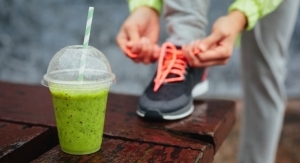 In 2015, 35% of U.S. adults described themselves as regularly managing a digestive condition (Kantar Health, The Global Health & Wellness Report, August 2016); 16% are proactively taking supplements for digestive health (Mintel, 2015). 66% of adults suffered from indigestion, gas, bloating or flatulence in the past year; 58% heartburn/acid reflux; 55% diarrhea; 51% constipation (Mintel, 2016). In 2015, 18% used probiotic supplements; probiotics were the 8th most taken supplement, fiber supplements were 9th overall. 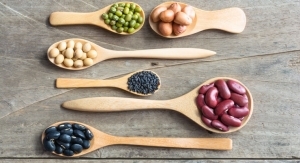 42% want more probiotics in their diet, 17% prebiotics (NMI, 2015). Of the 41% of probiotic users who take them to relieve symptoms/prevent problems, 43% were focused on constipation, 39% gas/bloating/flatulence, 22% IBS/IBD, 21% cramping/abdominal pain, 20% diarrhea and 10% lactose intolerance (Gallup, 2015). Younger adults aged 25-44 are most likely to take probiotics for proactive reasons, along with Boomers age 65-74 (Mintel). 59% of physicians are recommending probiotics to their patients—and 63 million prescriptions were written for GI treatments in 2015 (IMS Health’s 2016 Medicine Use and Spending in the U.S. report). Globally, 79% of new probiotic supplements had a digestive/liver health positioning, 37% immune health, 10% energy/stamina and 7% kids’ well-being (Innova Market Insights, 2016). 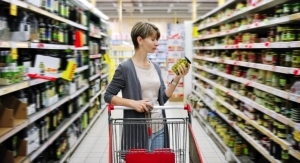 According to the Food Marketing Institute’s 2016 Shopping for Health Survey, 70% of primary food shoppers said digestive health is very/somewhat important to them when making food purchase decisions—second only to heart health and more energy. One in five adults is watching their diet for digestive health reasons, 27% to address a medical issue, according to Packaged Facts (Functional Food Trends, 2015). 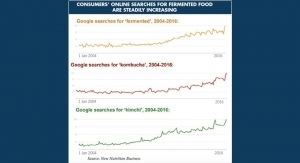 Fermented and cultured foods are among the hot culinary trends and preparation techniques for 2016, according to the National Restaurant Association. Developing unique strains of probiotics and synbiotic products with health benefits, and taking advantage of the wide range of digestive ailments aided by digestive enzymes are strong supplement market directions, as are pediatric and pregnancy formulations. In 2012 probiotics were prohibited from label claims in the EU. The word “probiotics” is still banned from food labels, and digestive health claims are no longer permitted on products containing prebiotic fibers. 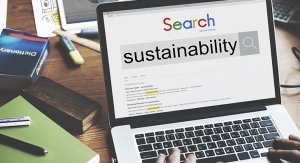 While this regulatory decision may change in the future, it has had a negative impact. The Natural Marketing Institute reported that consumers in the U.S. (49%), Mexico (52%), Brazil (50%), Italy (44%) and China (41%) indicated they are very likely to take digestive supplements.